Insulation service in Portland is one of the easiest, most affordable ways to reduce home energy loss. The effects of our services ripple outward and benefit additional areas of your home. If you’ve never given insulation a second thought, first consider the age of your home. Any property over 20 years old is likely being insulated by inferior or worn down insulation materials. This isn’t a passive issue. Poorly insulated homes come with a cost. You’ll pay more for heating, cooling, have trouble regulating temperature, and wear your HVAC system out faster. 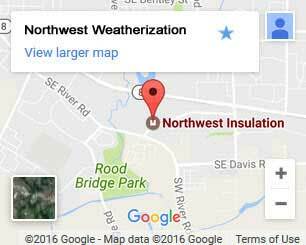 At Northwest Weatherization we help your home stop hemorrhaging money through affordable insulation services. Get the experience you need and the insulation products you want. Over 25 years of combined experience: With extensive local experience in Portland we insulate against harsh Northwest weather. We employ certified technicians: We employ PTCS certified technicians to that maintain the highest standards. Materials are purchased manufacturer direct: We purchase windows and insulation directly from JM and Ply Gem. Your home energy audit is always free: Due to the complexity of rebates, we’ll examine your efficiency levels for free! Floor insulation – Your crawl spaces and floors may not be properly sealed or insulated. 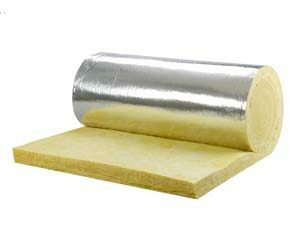 Our house insulation may use vapor barriers as well as sealing and insulating of sub-floor areas. Depending on the location, we’ll use different building insulation products. This even varies between sub-floors, access hatches, and piping. Using the right product for the area provides the greatest benefit, and we’ll make your home as energy efficient as possible. Wall insulation – Walls are responsible for the greatest amount of heat loss. We use spray-in insulation to restrict airflow and encapsulate wiring and piping. It doesn’t settle, won’t grow mildew or mold, and carries a higher r-value than foam insulation. Air sealing – Air sealing is practically required if you have a ducted system. Some insulation companies neglect ducts, but we know they harbor a lot of air contaminants. Leaks and gaps in a duct system allow unfiltered air into your home. This may contain allergens, bacteria, and animal waste. We stop the leaks and help you stay healthy. Window installation – Even newer homes can have inefficient windows. Energy efficiency in windows has doubled in recent years and new models offer greater noise reduction and UV protection. We can match styles, colors, and even meet HOA requirements. 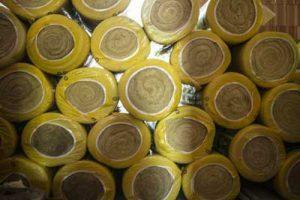 It’s time to insulate your Portland home. Comfort and savings start right here, so don’t wait any longer. Call or contact us today to schedule your free home energy audit!